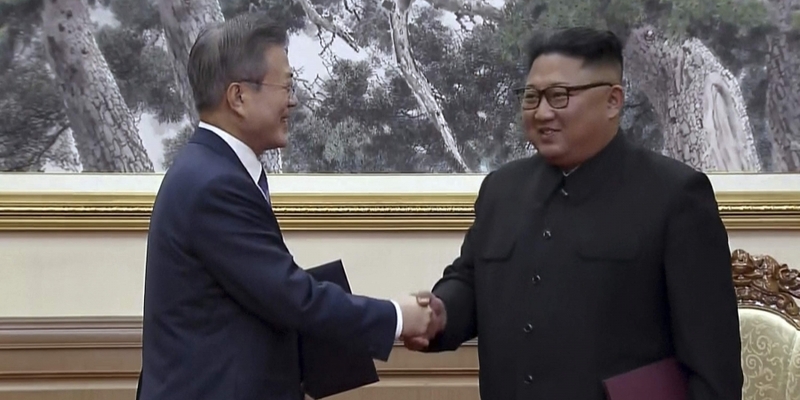 In this image, South Korean President Moon Jae-in, left, and North Korean leader Kim Jong Un shake hands after signing documents in Pyongyang. 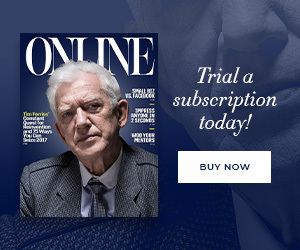 SEOUL: North and South Korea will bid jointly for the 2032 Olympics, they announced Wednesday, in an ambitious plan built on hopes of deepening a diplomatic thaw catalysed by this year’s Winter Games in the South. The idea, which would require an unprecedented level of cooperation and mutual trust on the long-divided Korean peninsula, was included in a joint statement issued after a Pyongyang summit between the North’s leader Kim Jong Un and the South’s President Moon Jae-in. “The South and North agreed to actively participate jointly in international competitions including the 2020 Summer Olympics and to cooperate in bidding for the South-North joint hosting of the 2032 Summer Olympics,” the statement said. 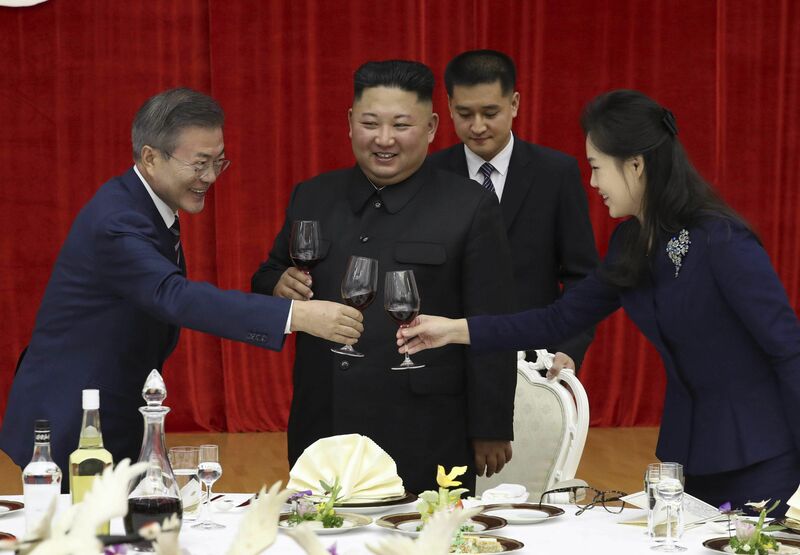 South Korean President Moon Jae-in, left, toasts with North Korean leader Kim Jong-un and his wife Ri Sol Ju during a welcome banquet in Pyongyang, North Korea. The North’s decision to participate in the Pyeongchang Winter Olympics in February triggered a dramatic diplomatic turnaround on the peninsula this year. The two countries also formed a unified women’s ice hockey side — a move initially controversial in the South, with critics saying that Seoul was depriving its own citizens of a chance to play on the Olympic stage. North Korea’s participation in hosting the Games, which include thousands of athletes from around the world and an even larger number of spectators, would be a watershed event requiring a degree of openness and financial muscle now lacking in the isolated and impoverished country. The first hint of a possible joint bid came last week when South Korea’s Yonhap news agency quoted the country’s sports minister Do Jong-hwan as saying Seoul planned to propose the idea during this week’s Pyongyang meeting. “In this way, we could maintain the current momentum for peace and expand peace on the Korean peninsula to the whole region”, Do said.